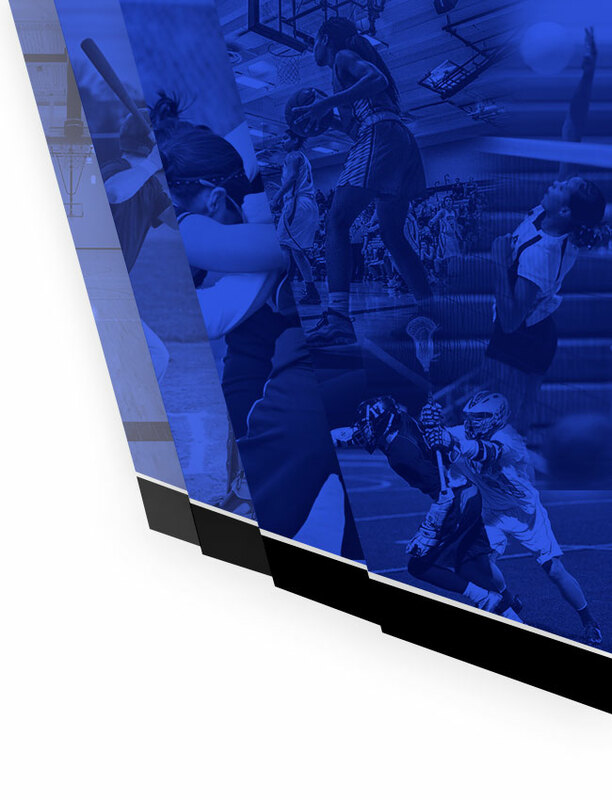 Starting this winter all Southfield Christian home athletic events will be available through live streaming or can be watched later on demand through the NFHS Network. To sign up go to https://www.nfhsnetwork.com/schools/southfield-christian-high-school-southfield-mi to start your subscription today. 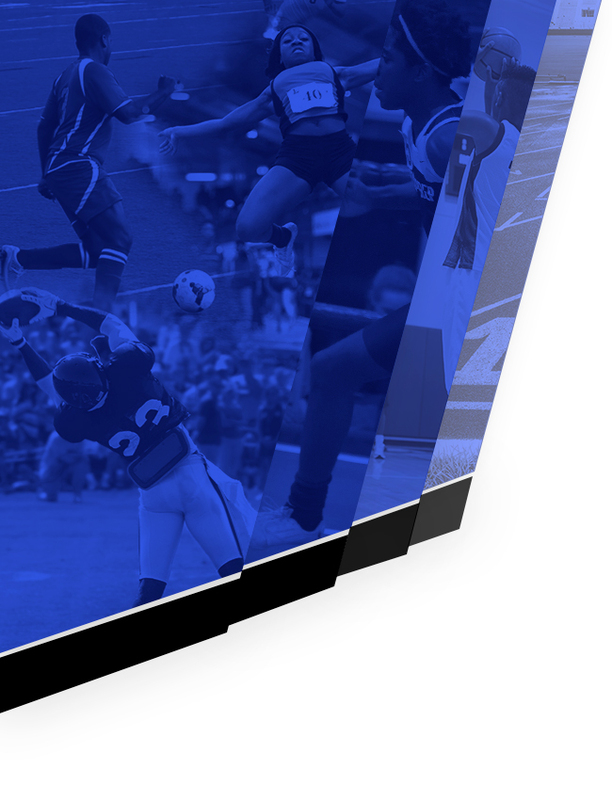 Subscriptions allow you access to all games live or on demand along with others from across the country. You will also be able to watch games online whenever and wherever you are with your smart phone, tablet, computer or the Apple TV app. For even more information see the flyer below.